SPHS offers a wide range of co-curricular programs and clubs that add value to our students' educational experience. Current ASB club offerings can be found through the ASB page here. 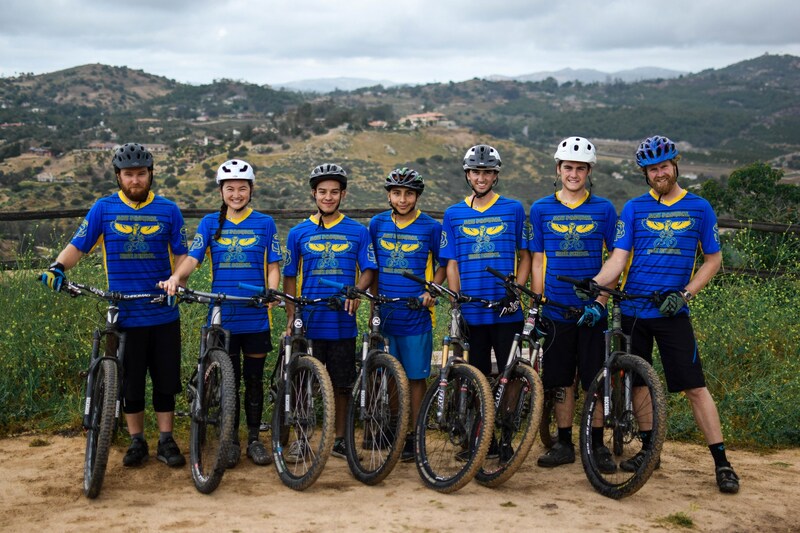 Any external websites linked to this page are managed by the club or program and are not the property San Pasqual High School or the Escondido Union High School District. SPHS & EUHSD are not responsible for the content of external websites.